Are you looking for an optometrist (eye doctor) in Lexington or Nicholasville, KY? 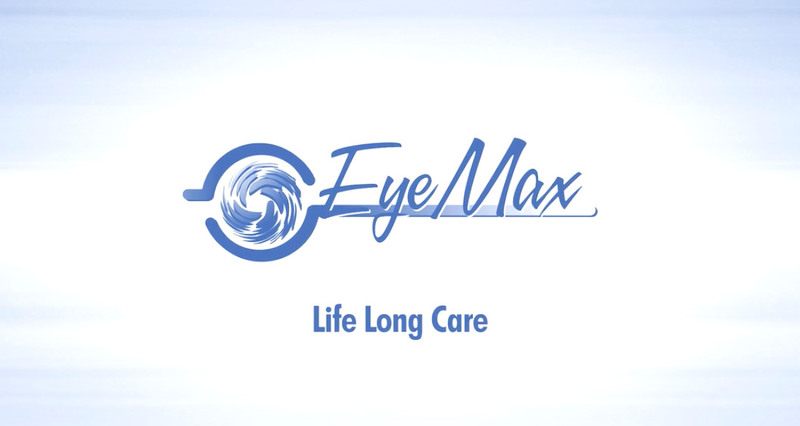 At EyeMax, quality eye care is our number one priority. 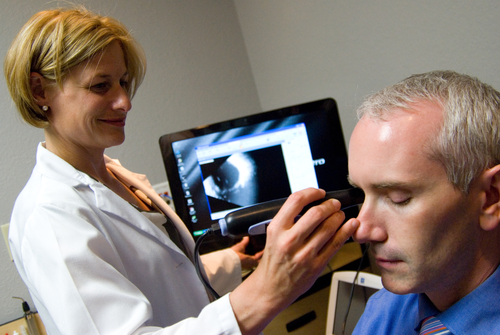 Our eye doctors and staff provide our patients with the highest quality care and personalized service and attention. We never get tired of hearing our patients say “Wow, that was the most thorough eye exam I’ve ever had” as they leave the office. We believe in building longterm relationships with our patients and treat each patient as we would a friend or family member. Although EyeMax is independently owned and operated by your doctors, all of our locations are conveniently located in Lexington area and Nicholasville, Kentucky Walmart Supercenters. This allows us to offer our patients the convenience and value that they have come to expect from Walmart while providing the professional, personalized care of a private optometry practice. 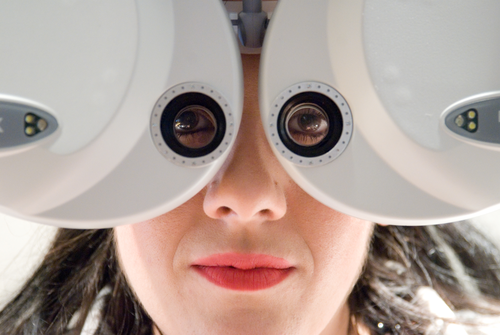 At EyeMax, we utilize all the latest technological advancements to provide our patients with the most thorough and efficient eye examination available. We currently use technology in our practice that is more advanced than is often found in hospital or specialty clinic settings. 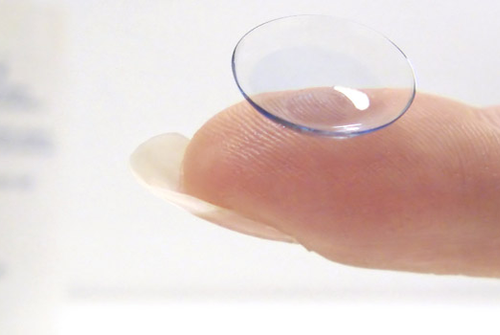 We realize the value of this advanced technology and continue to invest in the practice to stay on the cutting edge of eye care. EyeMax has been awarded as a top Optometry practice with some of Lexington’s best Optometrists. Before, during and after your next eye exam, our friendly eye care team will ensure that your visit is a pleasant and comfortable one. During an eye exam, our optometrists determine the proper prescription for your eyeglasses and also check for eye diseases.